We try to keep our pricing model as simple as possible. Visilean user license pricing is based on a monthly fee that is based on project size, but for an unlimited amount of users. For enterprise accounts (unlimited projects) we can create a tailored price for your organisation needs. 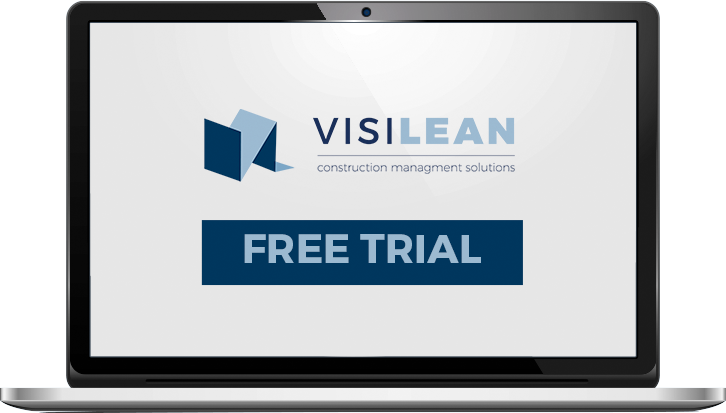 Interested in a free trial of VisiLean Software? Please contact us to learn how we can help simplify construction projects.